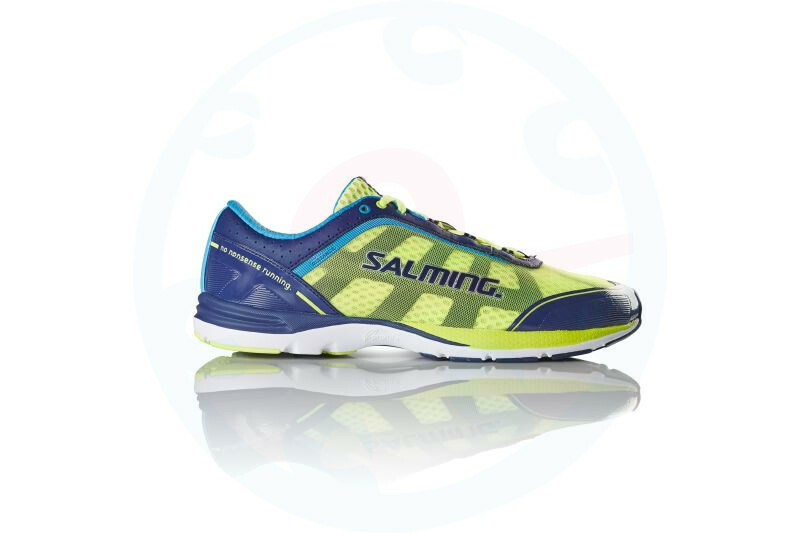 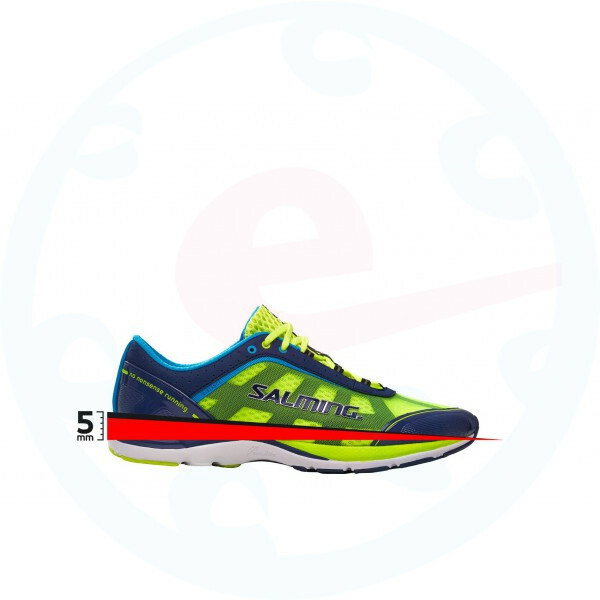 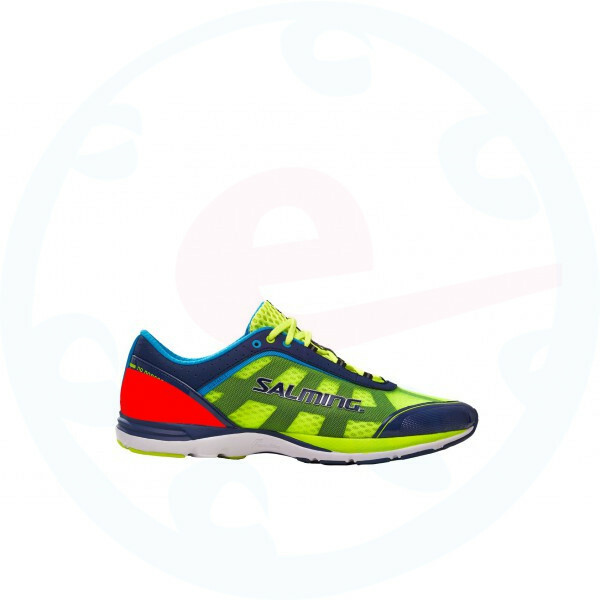 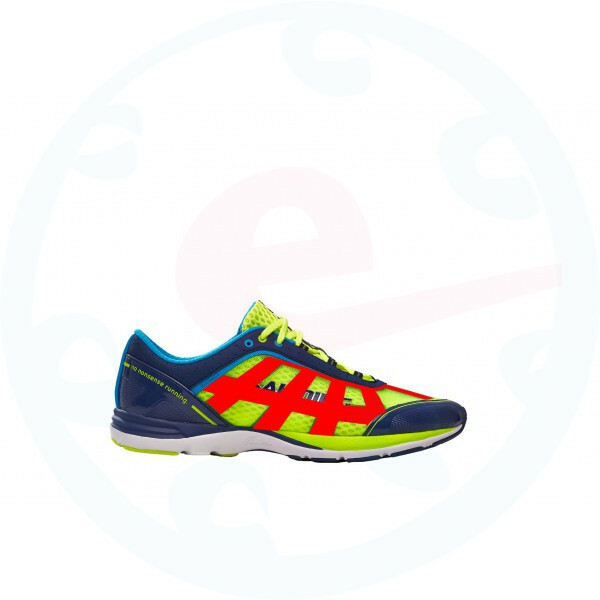 Indulge in the pleasure in overcoming long distances in our best selling shoes from the concept Salming Natural Running. 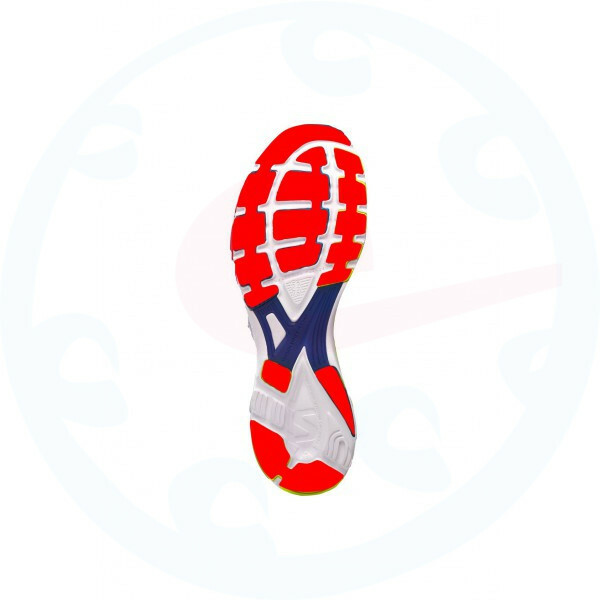 With its rugged construction and slope 5 mm, this shoe is destined to help overcome long distances on roads and paved roads. 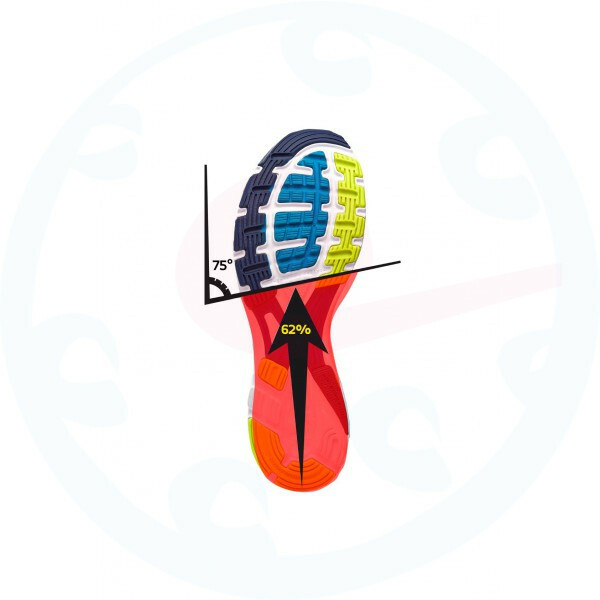 Improved damping layer RunLite ™ in the sole of the shoe offers even better response at impact and rebound. 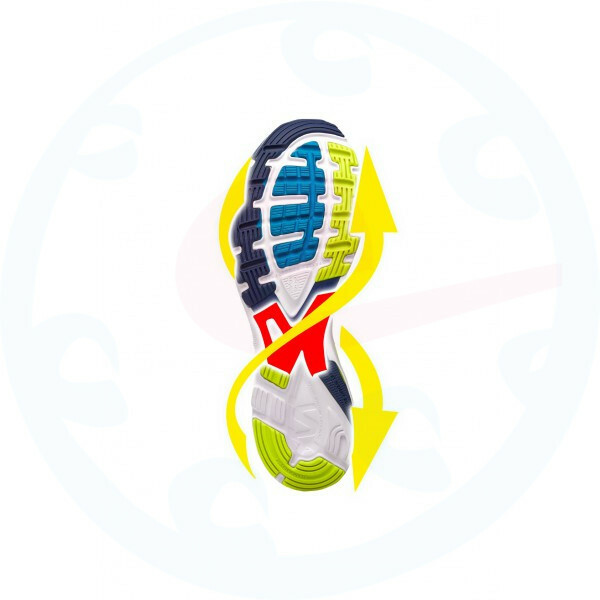 A three-layer sandwich structure vamp provides maximum comfort while the high stability of the foot thanks to the unique technology Exo-Skeleton. 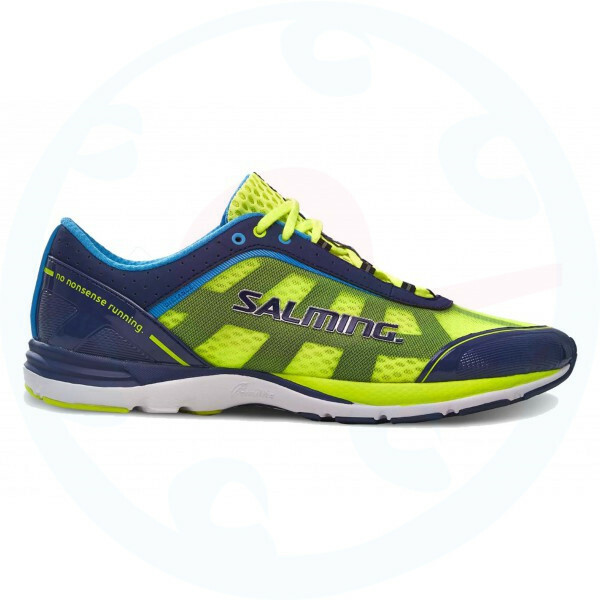 Let your feet discover that light and natural feel even at long distance runs!